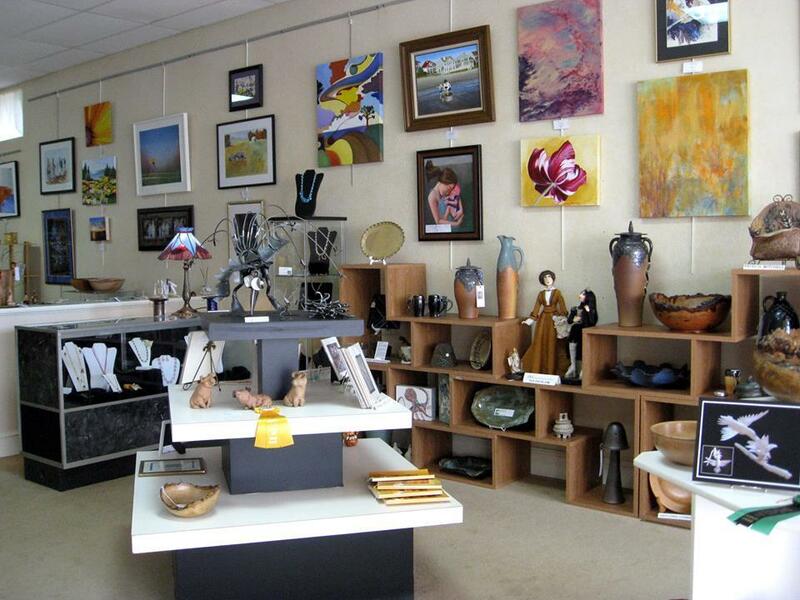 The Visual Arts Center (VAC), located on Main Street in Rutherfordton, is a shop exhibiting and selling work created by local artists and craft people. The Center has a wide array of art on display, including paintings, drawings, pottery, glass, metal work, fiber art, decorative gourds, jewelry, woodworking, and photography. Hours of operation are posted on our website. 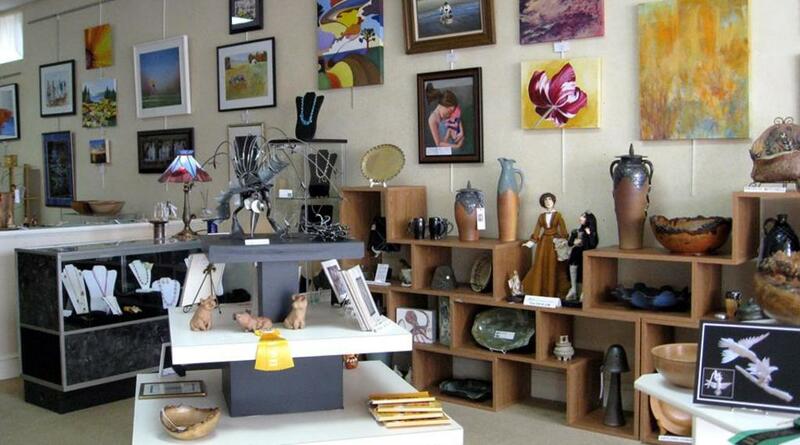 The Visual Arts Center is the store front for the Rutherford County Visual Artists Guild, a 501(c)(3) nonprofit organization devoted to promoting visual arts and education in our community. Check the VAC website for hours of operation, exhibits, and schedule of classes and workshops.